As the summer gets into full swing and the days are actually starting to get just a little shorter, you may find yourself restless for a little less outdoor activity and a little more screen time. If you are looking for something new to pass the time as you forget your troubles this weekend, check out our list of apps and games that might just give you the distraction you are looking for. 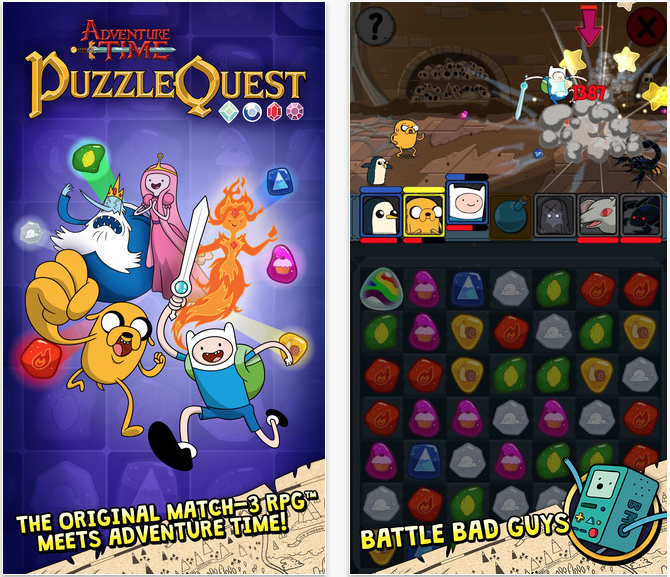 A match three game with a different skin doesn’t sound like much, but when Adventure Time is involved, it’s algebraic. 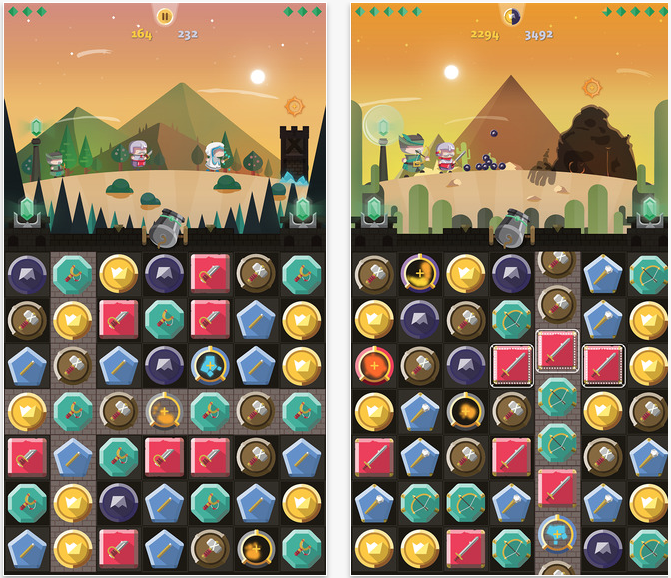 In this matching puzzle game, players can collect characters from the television series and bring them along on quests like helping Flame Princess defeat her foes or getting rid of the Ice King’s rat problem. Add a special boost, like Finn’s Flute to your game for an extra boost. Compete with others in regularly scheduled tournaments to win special prizes. This game is available for free. When trying to type on the iPad in landscape mode, it quickly becomes clear that the keys are not particularly easily accessible. Most of the time, you have to hold your tablet in your lap in order to type. This iPad-only keyboard makes the keys ergonomic by splitting them up and curving their position. 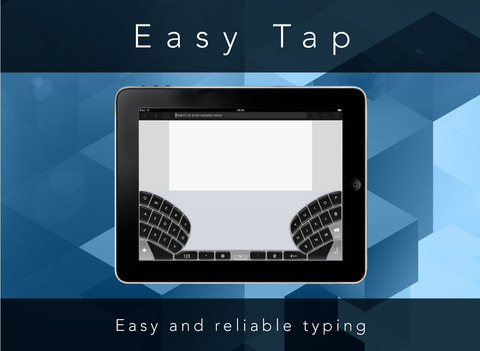 The anthropometric design makes it easy to type with just your thumbs around an elliptical pivot. The keys in the bottom row are sharply curved, while the keys in the middle are more balanced and the keys on top are smaller and curved again. This app is available for $2.99. If you like the match-three genre, but are looking for something a little bit more advanced, this game is full of interesting mechanics. Match items within your own tower in order to command your military units. When the enemy approaches, prepare your troops by lining up matches that will help you defend and attack. When the battle begins, send your men to the front line using the appropriate items. The battlefield changes dynamically with day and night ranges, as well as weather patterns. The more quests you complete, the more rewards you will unlock. This game is available for $1.99. 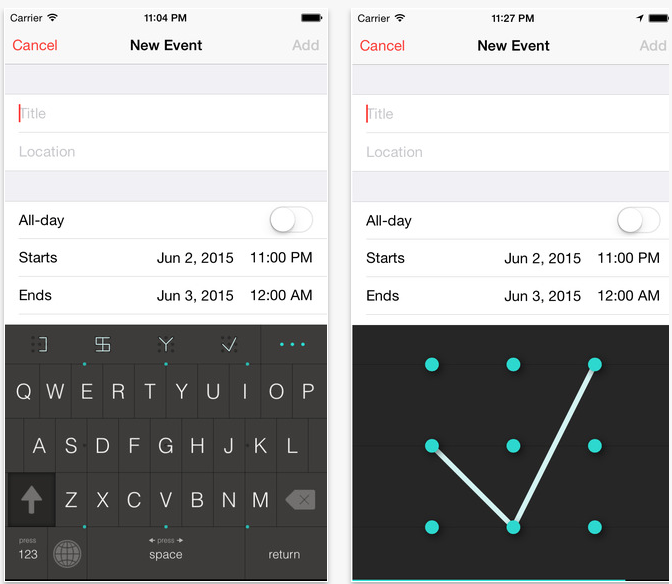 Third-party keyboards are getting more and more interesting. Developers have come up with some incredible new ways for sending messages. This app lets you get your point across with a sketch. Let someone know you are on the way just by drawing an arrow. Access GIFs by handwriting the letter G. Give a friend your current location by making a triangle. Discover nearby restaurants on Yelp with a “Y.” You can even create custom texts with your own drawings and words. Make a happy face to represent laughing. Draw a straight line to say “no.” It’s up to you and how you want to respond. This app is available for free. 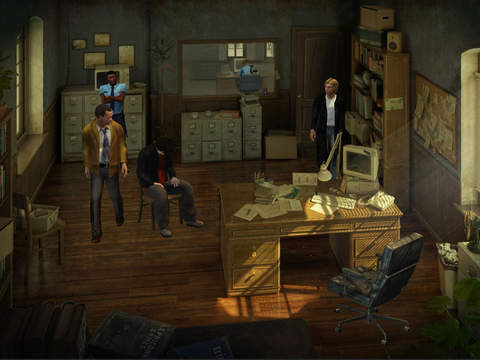 PC gaming twoard the end of the last century was heavily focused point-and-click adventures that had heavy storylines and strong character development. One of the most popular games in the genre was Gabriel Knight. It is a story of mystery and intrigue with a young bookstore owner investigating ritualistic killings in New Orleans. This 20th anniversary edition features all new puzzles, scenes and updated graphics for the new millennium. Grab a seat and get ready for a long adventure into the strange world of dark voodoo, but be careful of what you look for or you might not like what you find. This game is available for free. 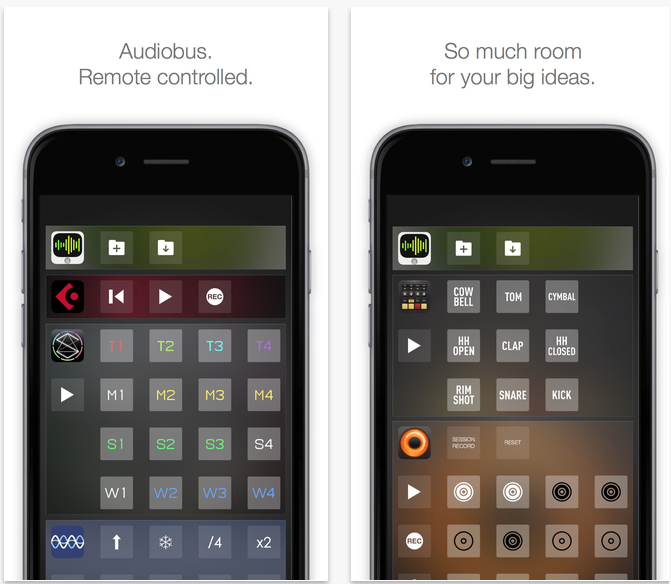 Fans of the popular inter-app music controller will be happy to know that there is now a remote for all of your Audiobus channels. Set up one iPhone or iPad connected to a MIDI device. Then use a second iPhone or iPad as the controller using Bluetooth LE and Apple’s iBeacon technology. Use the remote to record loops, trigger drum samples, change presets, and control many other apps, remotely. This allows you to keep the screen open to a particular project on your main iOS device while adding other interconnected sound programs with the second one. This app is available for $4.99. 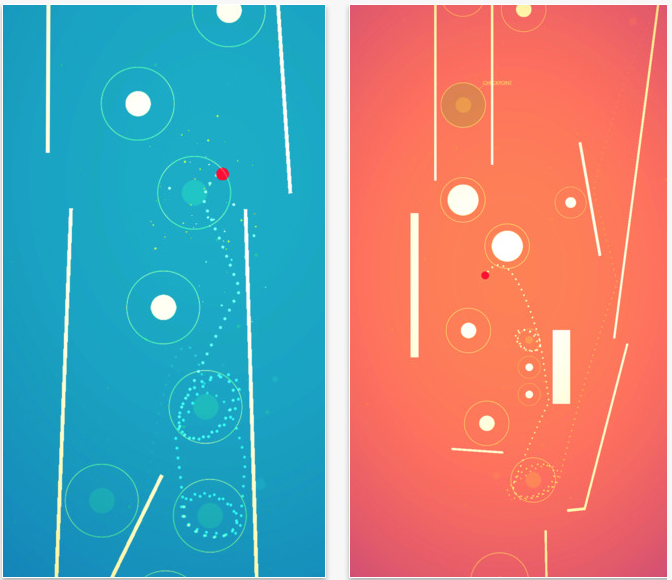 For a unique vertical puzzle game experience, try your skills at this basic shapes game. The ball gets tossed upward and your job is to keep the momentum going by controlling it with gravitational rotations. When the time is right, let gravity toss the ball higher and higher. All you have to do is touch the screen to activate the gravity and let go of the screen to release the ball. Whether you can avoid obstacles and aim for the next gravity circle is up to how good you are at timing. This game is available for $0.99.